Heather+Mike – Heather+Mike Conquer New York ComicCon! Heather+Mike Conquer New York ComicCon! 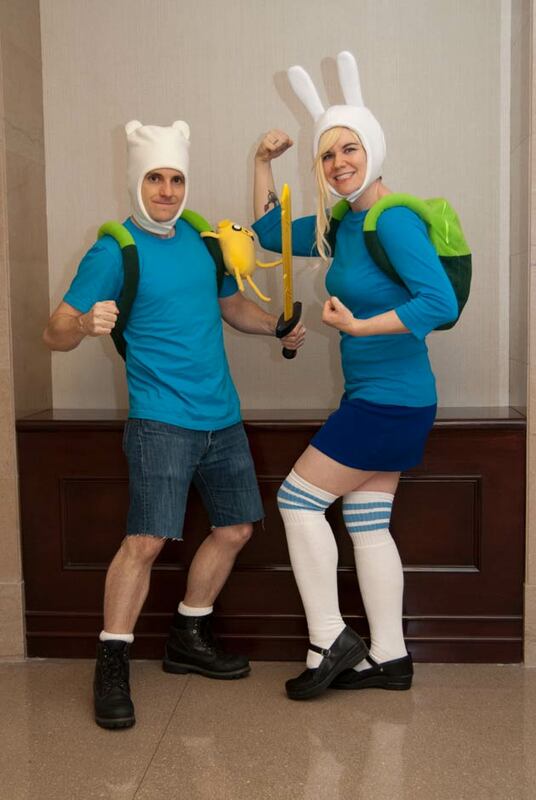 Cosplaying Finn and Fionna from Adventure Time! They are geeky children but they are really GOOD geeky children! Wait’ll you see the pictures of some of the kids we posed with at Comic Con, Papa! Being in costumes that kids get excited about is THE BEST. We had so much fun with tiny people at NYCC.